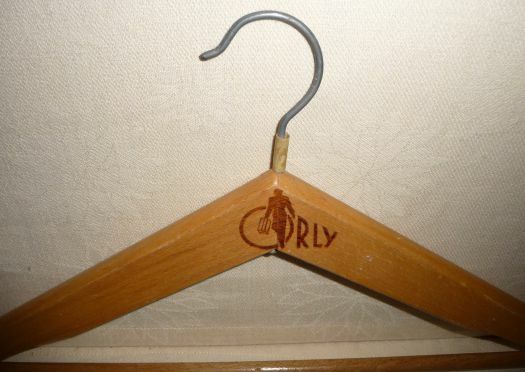 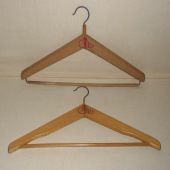 2 rare wooden hangers with "Orly" mark. 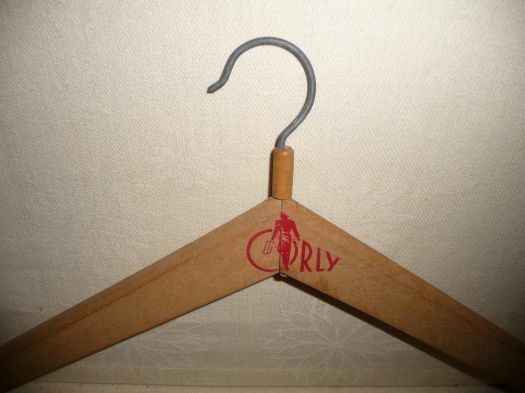 Orly is a known French airport near Paris. 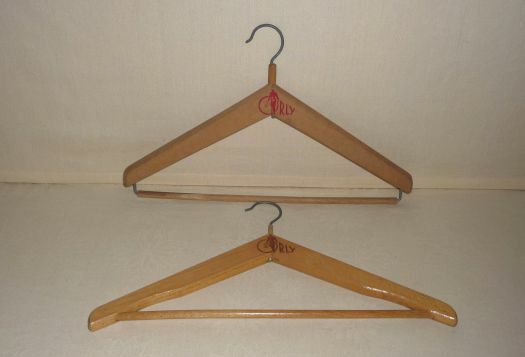 Length 42,5 cm ; good condition.